Do not use Google Play store? 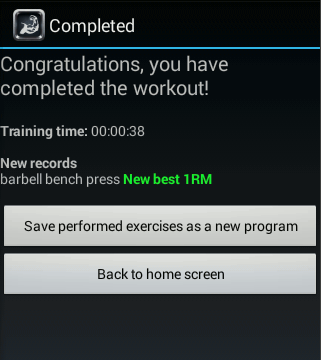 Take a look at these alternative Android app markets, where you can download BB Workout Log as easily. 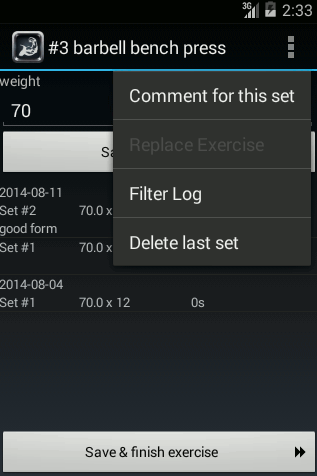 BB Workout Log 1.5.4 brings a feature that was requested a long time ago: training notes.